The first step is to contact us to provide brief details about yourself and about the accommodation you require. We can recommend suitable properties for you to consider and can arrange a viewing on your behalf. We can also log your details for future reference if you are looking for a property several months in advance . It is wise to start looking about a month before you wish to move - demand can be high and properties may be reserved etremely quickly. All new tenancies (post December 2017) are PRT's as per government guidelines & recommendations. Viewings will be arranged at a mutually agreeable date and time. You will invariably be accompanied by a member of staff, who can give advice and answer any questions you may have. If you are accepted as a tenant by the landlord(s) you can reserve the property you have applied for by making an advance rental payment of £300. Assuming that the tenancy goes ahead, this will be deducted from the monies due before you move in. 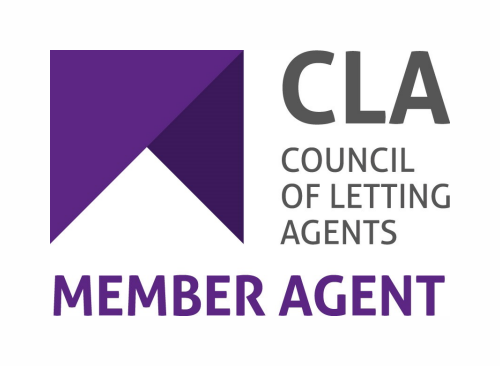 You will not be charged any administration fees and there are no hidden costs when renting from Tughan & Cochrane Ltd. Rents are normally quoted calendar monthly and payable monthly in advance. The tenant is usually also responsible for Council Tax, Water Rates, Gas, Electricity and Telephone costs. All rents are payable by bank standing order to our company bank account. A security deposit of a minimum of one month's rental plus £150 must be paid. 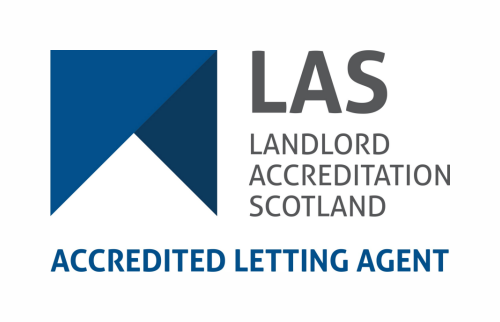 Your deposit will be lodged with our chosen scheme administrator under the terms of The Tenancy Deposit Schemes (Scotland) Regulations 2011 throughout the tenancy term. A security deposit is held to cover damage, breakages, and any other liabilities under the terms of your tenancy agreement. Please note that the deposit cannot be used by the tenant to cover rent arrears.